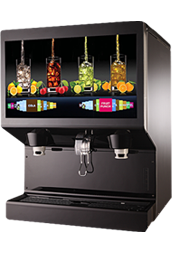 Cornelius, Inc., a Marmon/Berkshire Hathaway company, is a worldwide leader in the design and production of dispensing equipment for soft drinks, juice, beer, water, ice, and frozen beverages. Founded in 1931, Cornelius continues to create innovative beverage dispensing equipment to meet the needs of brand owners, foodservice retailers, and consumers. For more on the full line of Cornelius products, please visit www.cornelius.com. Click or tap any of the images below to view the hi-res version. 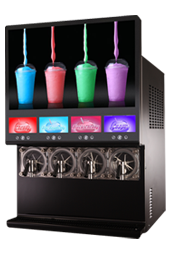 For all of your other beverage dispensing needs, please visit our main site at www.Cornelius-USA.com.